VS Hostel Club: The tube becomes arty! 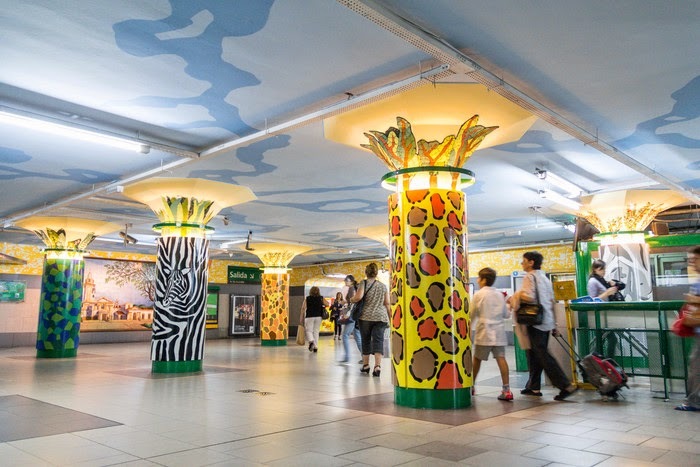 If you take line D of the tube, stop at Plaza Italia in Palermo and discover the masterpiece of Marino Santa Maria, an artist from Argentina who has made the station a more colorful and pleasant place. 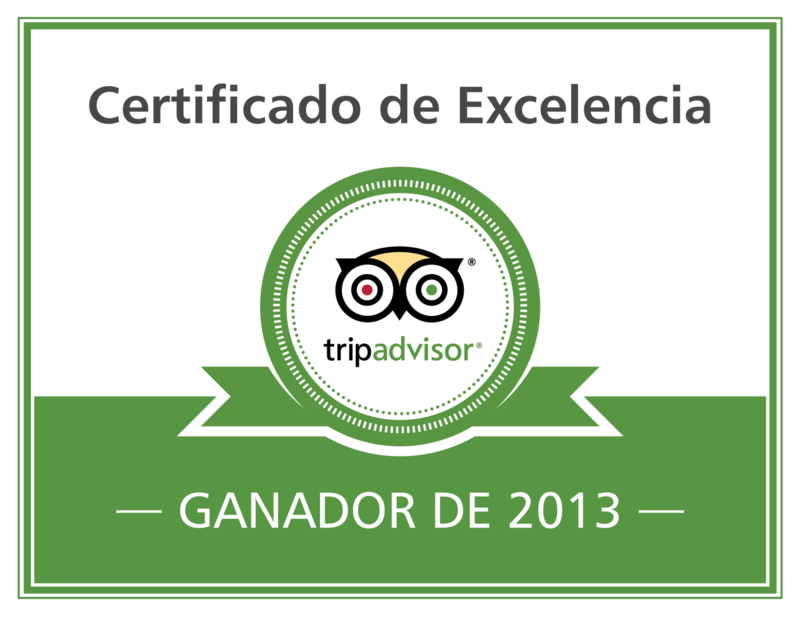 Marino Santa Maria worked at night during the past 3 months to achieve its work! You will notice a difference in the design according to the location. 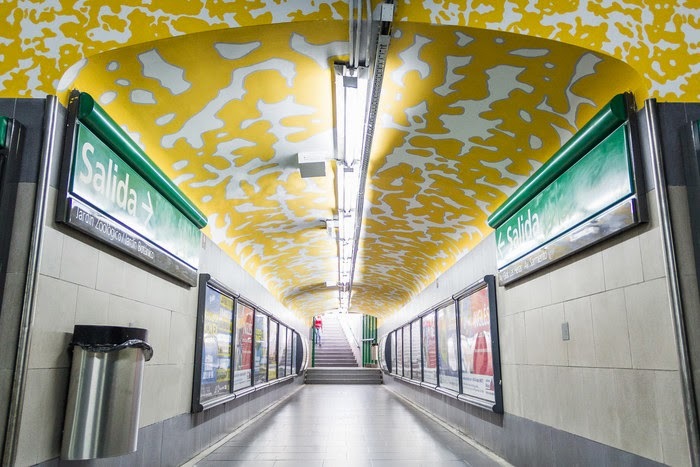 The space located close to Buenos Aires Zoo includes design of animals whereas the part located close to the Jardín Botánico display wild elements such as flowers and plants. The tube is definitely more welcoming thanks to this performance!